Anyone looking for an entry level CAD workstation with more demanding workflows including VR, design viz and simulation. Dell’s new mainstream tower, the Precision 5820 is the best workstation for more demanding workflows, including VR, design viz and simulation and CAD. 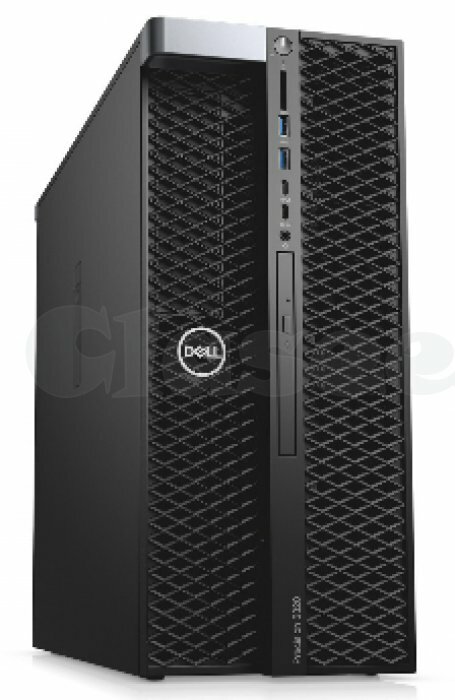 GlobalNettech provides Dell Precision T5820 Black workstation on rental with flexible duration options to help you in completing the short term or long term CAD projects. Get the best and high performance workstations and laptops on rental and sale from Globalnettech.